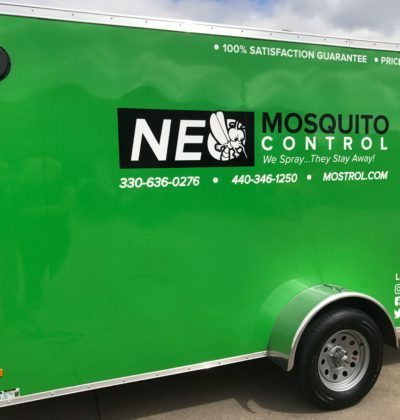 NEO Mosquito Control – We Spray…They Stay Away! NEO Mosquito Control provides mosquito control treatment to residential and commercial customers for as low as $49! Be aware what a mosquito bite can mean to your health. We are a local family owned and operated business servicing North East Ohio and surrounding areas. We are licensed and insured in the State of Ohio. All of our service persons are trained and insured according to the Department of Agriculture-Pesticide Regulation Section. Unfortunately, those most at risk of Zika virus are mothers and unborn babies. Scientists and health officials have confirmed that Zika virus is connected to microcephaly and Guillain-Barre Syndrome, two neurological birth defects known to cause brain damage and disability. Several sexually transmitted cases of Zika have been confirmed in the U.S. as well. There is no treatment or vaccine for Zika virus, so the best way to protect yourself is to guard against mosquito bites. 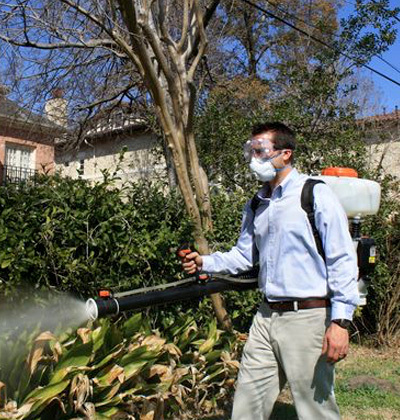 Mosquito control services such as our barrier treatments will dramatically reduce the number of mosquitoes in your yard, protecting you and your family for up to 21 days at a time. West Nile virus (WNV) is most commonly transmitted to humans by mosquitoes. This mosquito-borne virus is most active in North America during the warm summer and fall months. As of January 2016, over 2,000 cases of West Nile were reported, 65% of which resulted in neuro-invasive diseases like meningitis or encephalitis. Symptoms of West Nile usually show within a few days after transmission and include fever, headache, nausea, vomiting, and rash. There are no vaccine or specific antiviral treatments for West Nile virus infection are available, so people are encouraged to use normal mosquito repellent techniques to avoid bites. 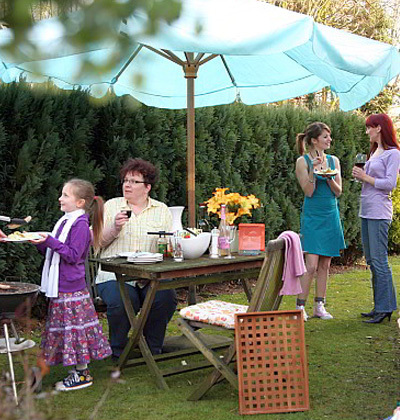 As if mosquitoes aren’t enough to worry about, ticks pose a serious threat to your family’s health too. Over 300,000 people are diagnosed with Lyme Disease every year, a few cases being fatal. Bacterium transmitted via tick bite can quickly spread to the joints, heart, and nervous system if left untreated. Symptoms include fever, headache, fatigue, and rash. Lyme disease usually lasts for a few weeks, and can be treated with antibiotics. Reducing exposure to ticks is the best defense against Lyme disease, Rocky Mountain spotted fever, and other tickborne infections. You and your family can take several steps to prevent and control Lyme disease by calling NEO Mosquito Control. As part of our service, we point out possible breeding grounds and show you how to control mosquitoes.